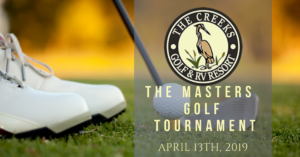 The Creeks will be hosting the Annual Golf Scramble to benefit Heritage High School Project Graduation on Friday April 6th, 2018. 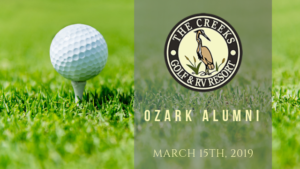 The Creeks Golf and RV Resort will be hosting the Siloam Springs High School Class of 2018 Project Graduation Golf Classic on April 7, 2018. 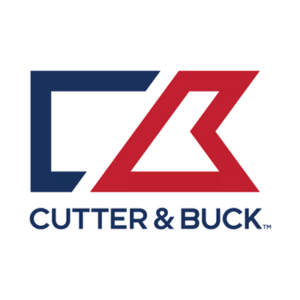 Shotgun start at 8:00 am! 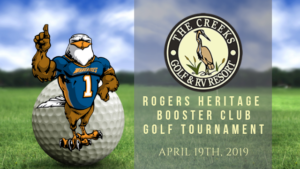 The Creeks Golf & RV Resort, 1499 S Main St.
Support the Rogers Heritage Booster Club Golf Tournament on April 19th!